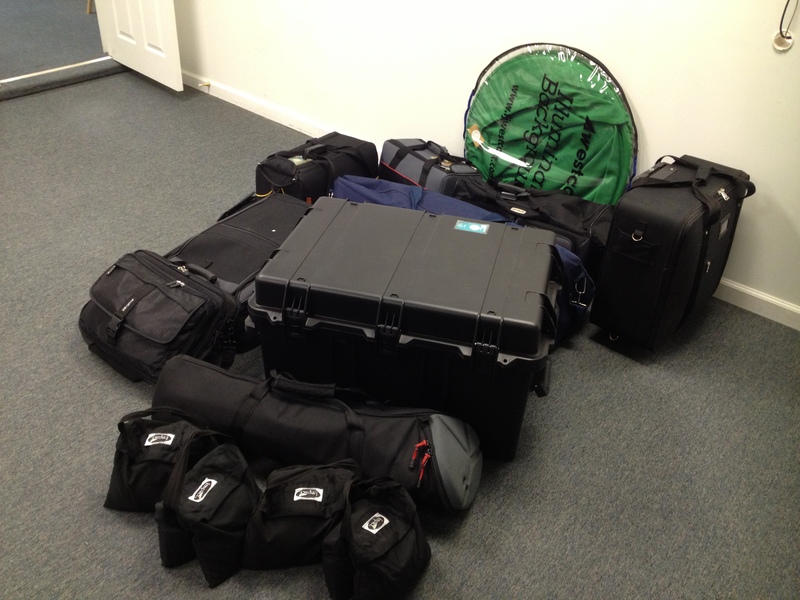 The phrase, “Location, Location, Location!” is an important one to consider when starting a medical video production. This is because there are many different ways to make a great video, and we here at Medical Video Production specialize in a myriad amount of ways to deliver the product that you need. 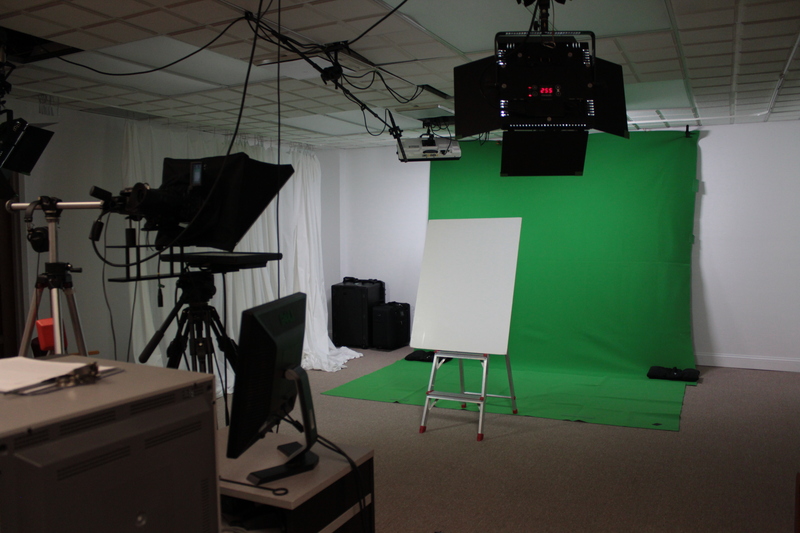 Choosing to shoot on-location or in our fully equipped video studio is one of the first steps to your new video! Sometimes, the very best way to show off how impressive your facilities are is to let the camera do the talking! Having video experts go on-location to film in a medical environment can really help you discover aspects of the production you might not have even considered. Our eye for detail can spot those elements of life that you as the medical professional may overlook, and our expertise can make those details shine. Shooting on-location allows the production to take on a very authentic feel that sometimes is only possible by stepping out of the studio. 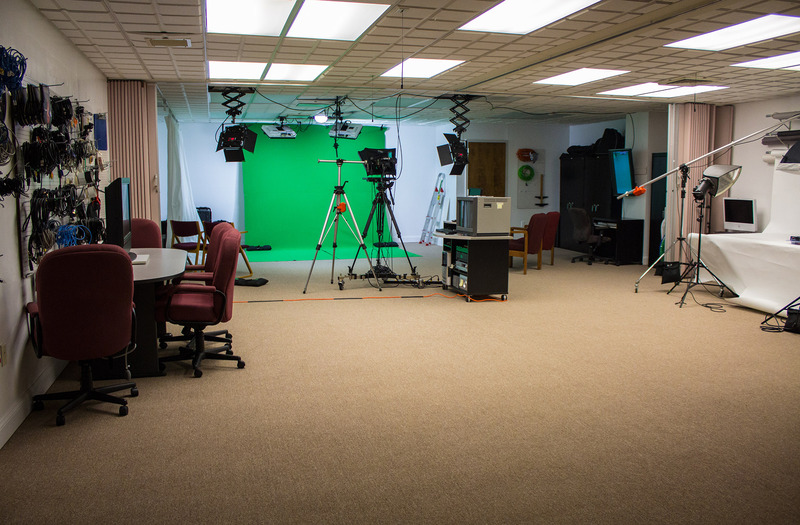 That said, Medical Video Production’s video studio is fully equipped and large enough to fit your every need, whether it be video, voice-over, or photography services. Perhaps you are looking to show off a product of yours in a facility that you can’t quite get access to. Shooting in a hospital can be hard to plan with all the needs that a busy hospital demands. And that is before the paperwork is involved! The next best thing for your production is to shoot the video against a green screen in our studios, and then our post-production experts can place any actors or products in a hospital that fits YOUR needs. We can even create a custom 3D room and place the talent anywhere inside of it that you see fit. The options are endless! 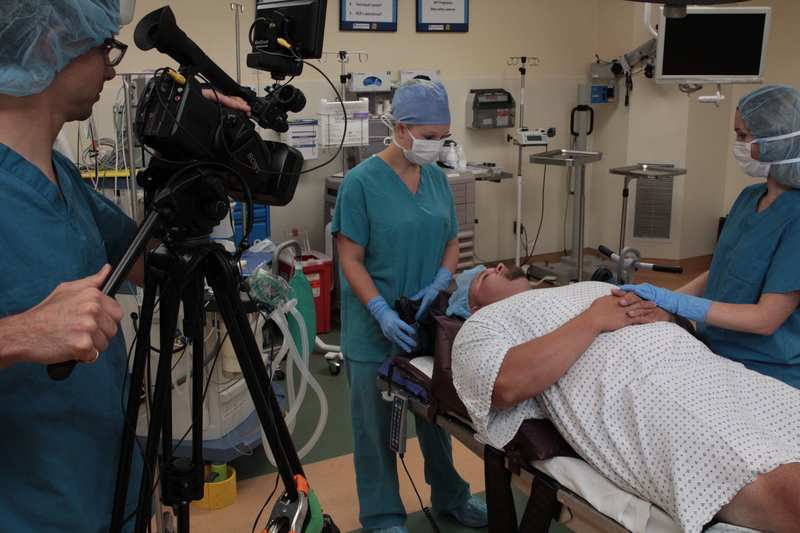 Medical Video Production has a fully-equipped video studio that is moldable to your project’s needs. At 30’ x 70’, we can shoot on many different backdrops and can customize the studio space to maximize your video’s potential. Do you need a nice moving shot? We can handle that. Our studio also comes equipped with a professional recording booth if your project needs that perfect voice-over narration. How about a crane shot that can really add production value to your final project? Our studio has everything you could possibly need. Don’t believe us? Just ask! If you can dream it, we can make it come to life. We also have a ton of space! So come visit us on your shoot, and sit and watch the magic happen right in front of your eyes!